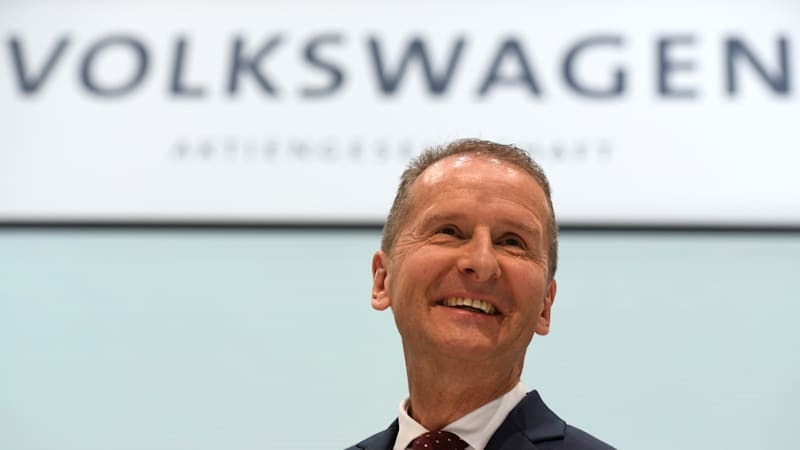 New CEO declares VW on right path despite profit hit originally appeared on Autoblog on Thu, 26 Apr 2018 09:07:00 EDT. Please see our terms for use of feeds. 0 BMW 2-Series specs leaked? 0 Opel Adam in sales funk following strong early response?